The first redesign of the Jeep Wrangler since 2006 has been hard to keep under wraps — so much so that, on Halloween, Jeep itself pulled back the covers to reveal its JL Wrangler at the Specialty Equipment Market Association show in Las Vegas, showing off a new line of in-house accessories. 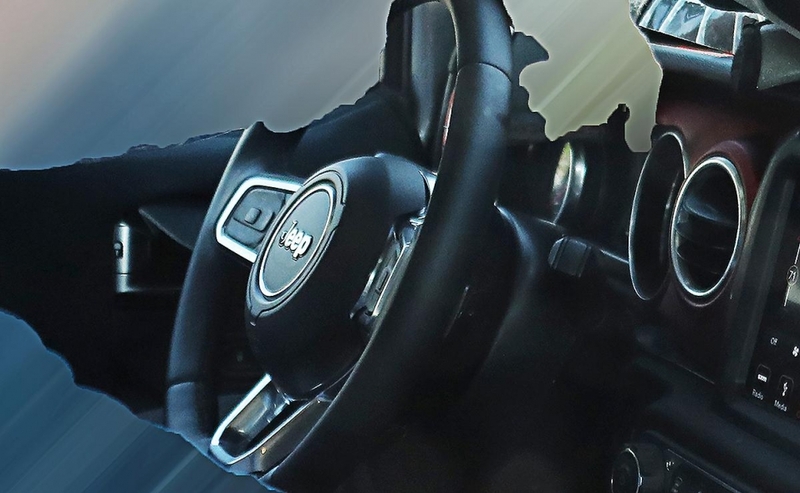 Jeep FCA US and FCA Canada, which simply re-issued the U.S. news release to the Canadian market, have released only the skimpiest information about the new off-roader. 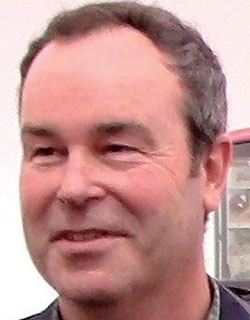 But spy photos and leaks paint a clear picture of what Jeep chief designer Mark Allen and his team have come up with. Allen has said his mission with the Wrangler was to not screw it up. He and his team experimented heavily — primarily through the brand's annual Easter Jeep Safari one-off vehicles — and explored alternatives such as all-aluminum construction and independent suspension setups. The team settled on a design that sticks close to the Wrangler's roots while improving aerodynamics, strength, rigidity and fuel economy. Engines: The Wrangler will retain the current generation's standard 3.6-litre V-6 that makes 285 hp and 260 pound-feet of torque. Two optional engines will join later into the model year. One is a turbocharged 2.0-litre inline-four similar to that of the Alfa Romeo Giulia sedan. The Giulia's engine is rated at 280 hp and 306 pound-feet of torque. The other is a 3.0-litre EcoDiesel V-6 similar to that used earlier in the Grand Cherokee, where it was rated at 240 hp and 420 pound-feet of torque. Overseas versions will be offered later with a 2.2-litre inline-four turbodiesel that is unrated. Transmissions: Gasoline-powered JL Wranglers with the 3.6-litre V-6 will come with a standard six-speed manual or an optional eight-speed FCA-built automatic. Those with the 2.0-litre inline-four will be available only with the eight-speed automatic, according to the dealer ordering guide. Diesel-powered versions in the U.S. will be paired with the six-speed manual or a more robust eight-speed automatic built in Germany by ZF Friedrichshafen. A new five-position transfer case will allow a full-time all-wheel-drive option, and new paddle shifters on the steering wheel will permit quick shifts with the automatic transmission. Axles: The JL Wrangler will ride on upgraded floating Dana 44 and Dana 30 AdvanTEK axles, which are lighter and stronger than those in the current generation, according to Dana. Importantly, Wrangler will maintain its floating axle design, allowing modifications such as lift kits to be more easily added. Styling: Most changes will take place up front, in part because of the added length needed for the new eight-speed automatic transmissions. On the front fascia, revamped round headlights will accent a lightly redesigned seven-slot grille. The headlights are coupled with new horizontal LED daytime running lights mounted on the Wrangler's trapezoidal fenders. The most distinctive new feature is a pair of matching vents on the two front quarter panels, just behind the fender flares. 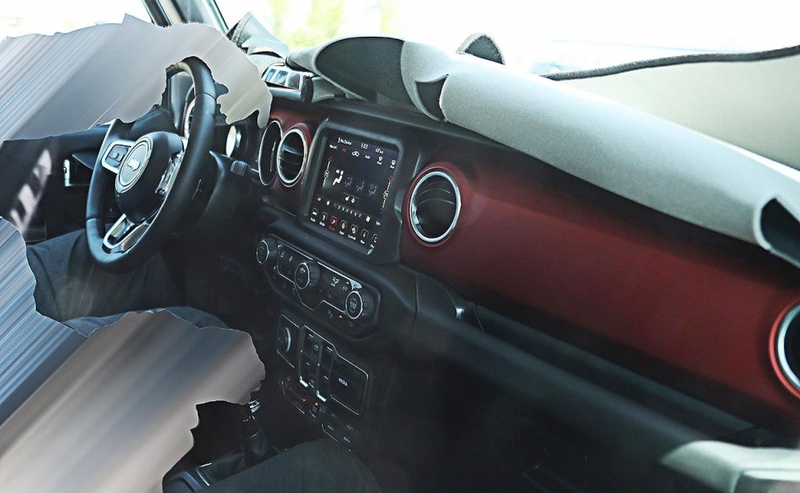 Interior and technology: The big upgrade here will be the inclusion of FCA's top-of-the-line Uconnect infotainment system and its 8.4-inch touch screen, which will include Apple CarPlay and Google's Android Auto as an option for the first time. A leaked user guide for the JL Wrangler indicates that the touch screen will feature off-road performance and trail pages. 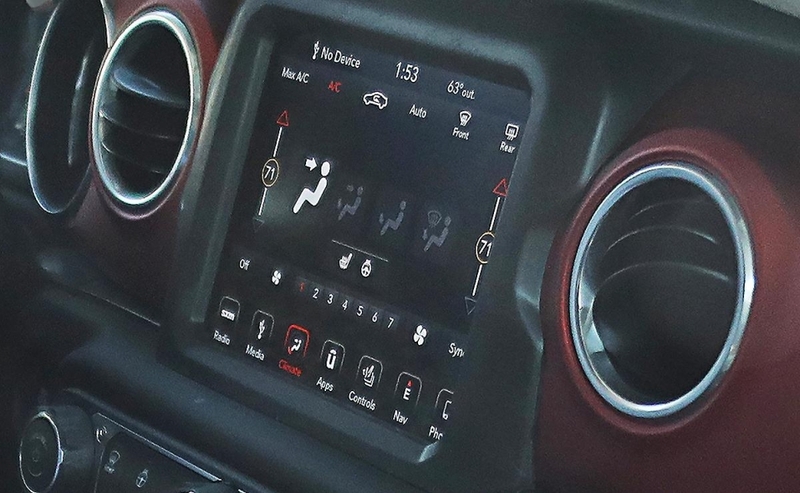 The Wrangler will also get a new seven-inch driver information screen on its instrument cluster, similar to those used in other FCA vehicles. 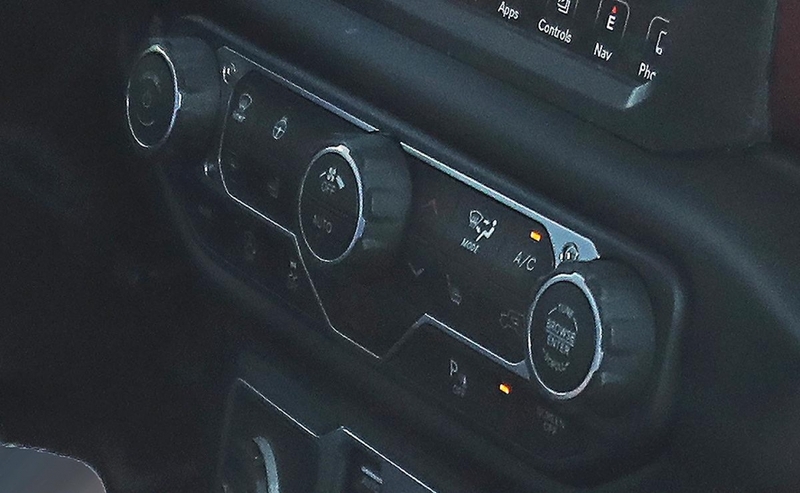 Also new are four auxiliary control buttons integrated into the center stack, allowing easier installation and integration of aftermarket equipment such as exterior light bars and winches. Other new features include push-button ignition or optional remote start. Safety: Many safety modifications will result from tightening regulations, including new roof design and solid A-pillars. 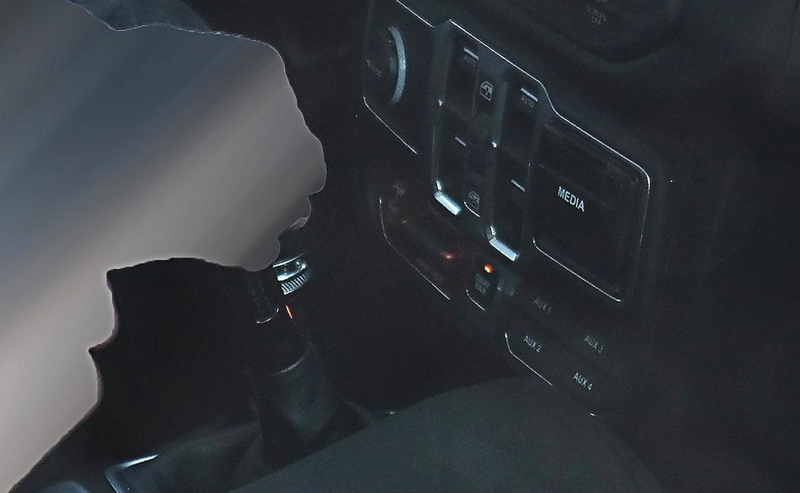 Spy photos and the leaked user guide indicate blind-spot monitoring, parking sensors and an electronic brake control system. Cool new (and old) features: The JL Wrangler will retain its fold-down windshield, albeit with a modification to comply with roof crush safety regulations. The current-generation Wrangler's windshield folds flat onto the hood along with the A-pillars, while the JL Wrangler's windshield folds forward on a subassembly, allowing its A-pillars to stay in place. 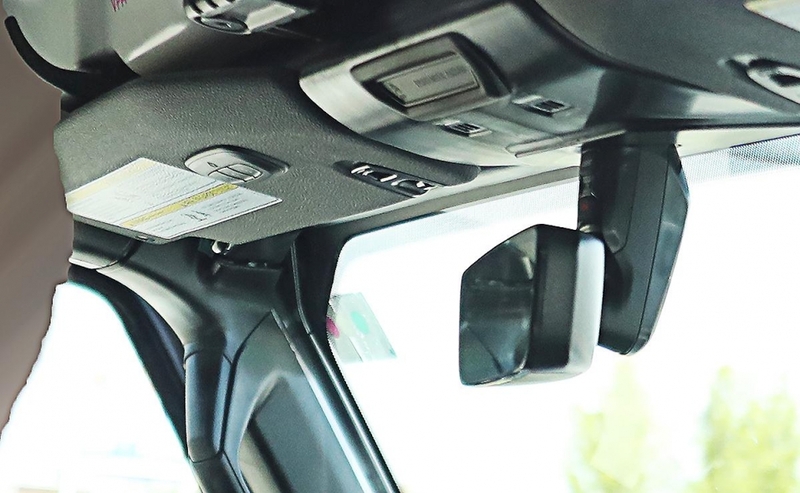 The backup camera will be in the center of the spare wheel carrier across the rear door, providing an elevated view of the terrain when backing. But the design makes use of aftermarket solid wheel covers problematic, as they would obscure the camera. A new power soft top will come later in the model year. Lighting: The ordering guide shows an LED lighting group as an option for Sahara and Rubicon trims. Models: Only the Sport and Rubicon trims will be available as two-door Wrangler models. Among the four-door Unlimited models, the trim walk is Sport, Sahara and Rubicon. 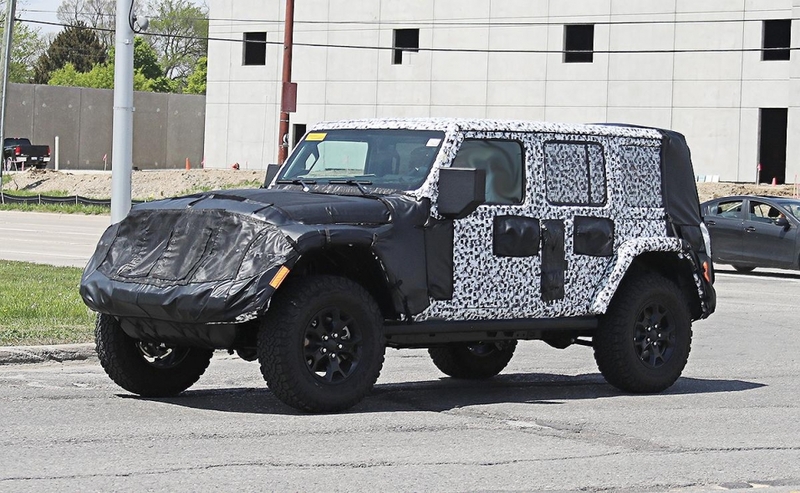 Timing: Production will begin this month with the hardtop Wrangler Unlimited, followed next month by soft- and dual-top four doors. Production of export versions will start in January and two-door JL Wrangler output is to start in mid-February. 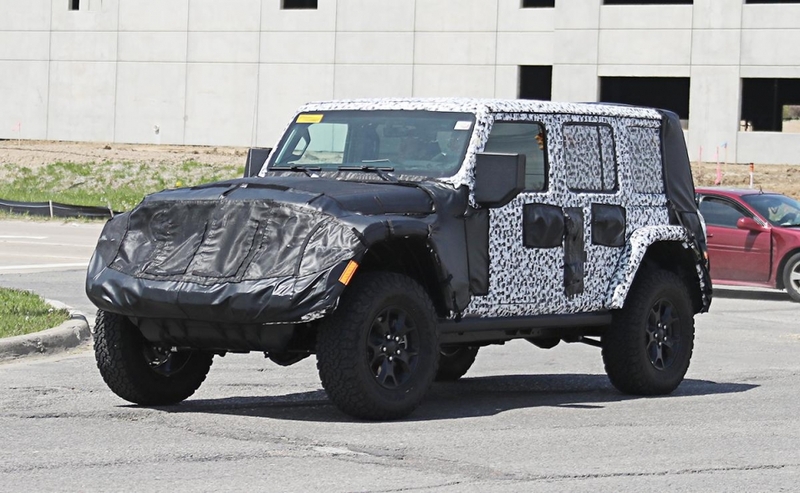 Production of the current JK Wrangler will end in late March to allow its assembly line to be retooled for the 2019 Jeep Scrambler, the Wrangler-based pickup. 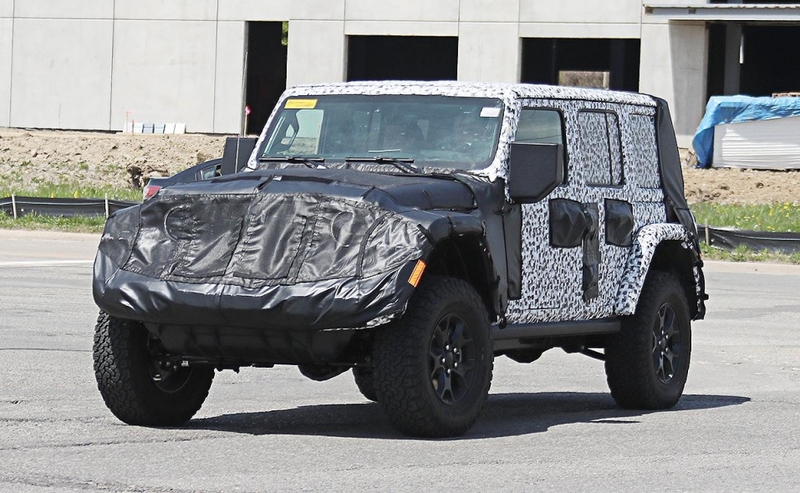 Powered soft-top versions are to go into production in mid-May, and FCA expects to begin building diesel-powered Wranglers for the U.S. August or later, according to a leaked internal document.